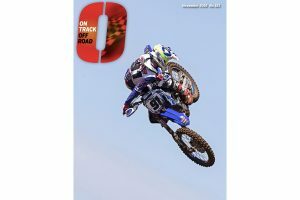 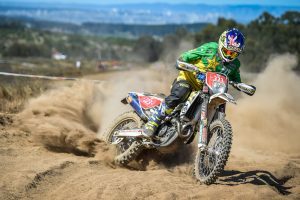 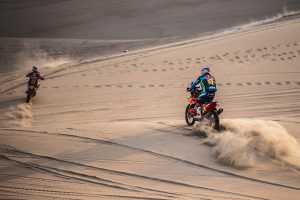 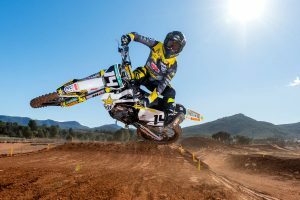 Rockstar Energy Husqvarna Factory Racing newcomer in action. 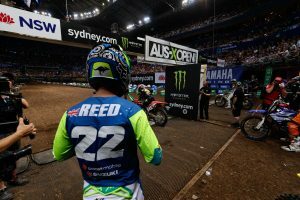 Behind the scenes with Reed, Anderson, Wilson and more at the Sydney event. 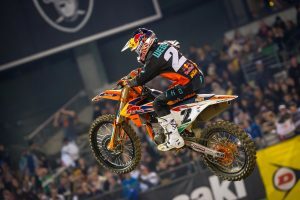 KTM pilot clinches maiden 450SX main event win at Glendale Supercross. 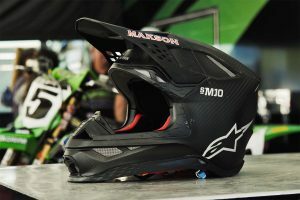 Exploring the safety and comfort features of Alpinestars' premium helmet. 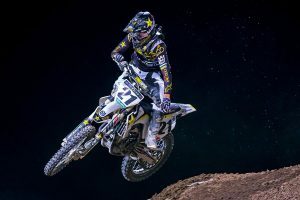 Self-funded Husqvarna pilot impresses at round one of AMA Supercross. 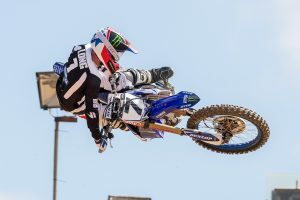 Follow Luke Clout at Geelong's third round of AUS Supercross. 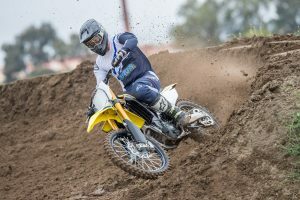 Ross Beaton samples the all-new machine at Park4MX in Victoria. 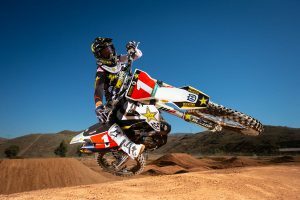 Three-time MX1 champion on his passion for motocross and supercross. 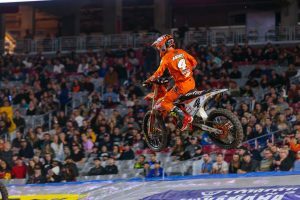 Monster Energy AMA Supercross champion shows off number one plate. 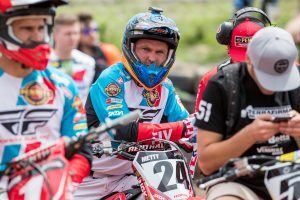 Preview of mini-documentary featuring Brett Metcalfe. 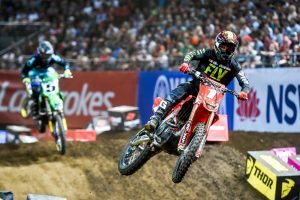 Geico Honda star fourth overall in sell-out New Zealand supercross. 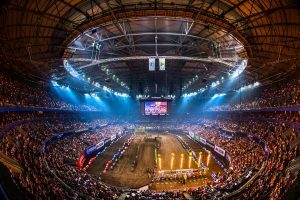 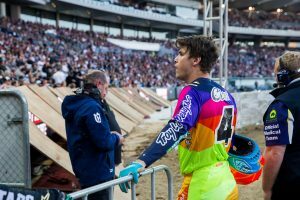 AMA Supercross champion reflects on 2018 at the AUS-X Open Sydney. 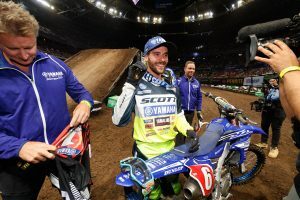 A selection of highlights and behind the scenes action from Qudos Bank Arena. 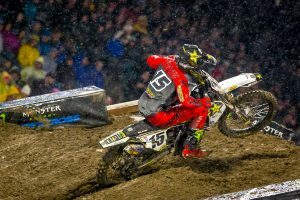 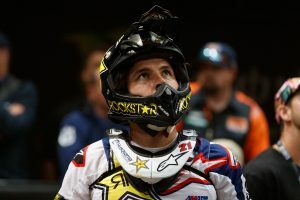 A variety of on-track and pit photos from the final round of AUS Supercross. 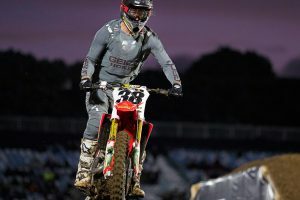 Reigning AMA Supercross champion set to defend AUS-X Open crown. 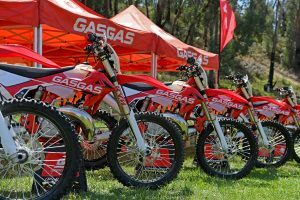 Upgraded EC 250 and EC 300 launches across Australia. 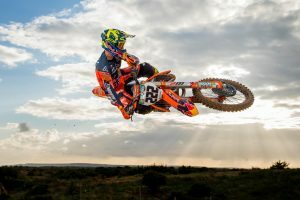 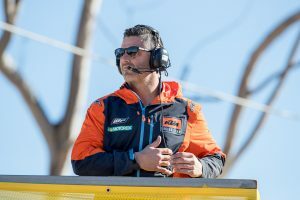 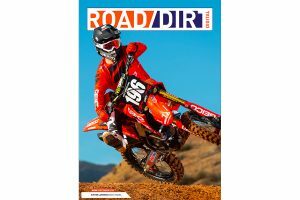 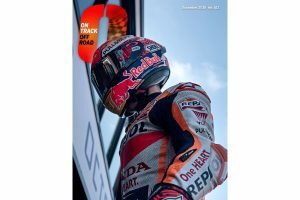 Former champion explains his role at the KTM Motocross Racing Team. 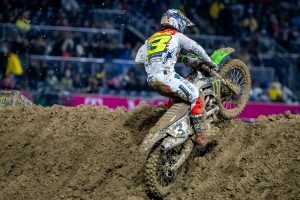 A selection of highlights and behind the scenes action from round four.